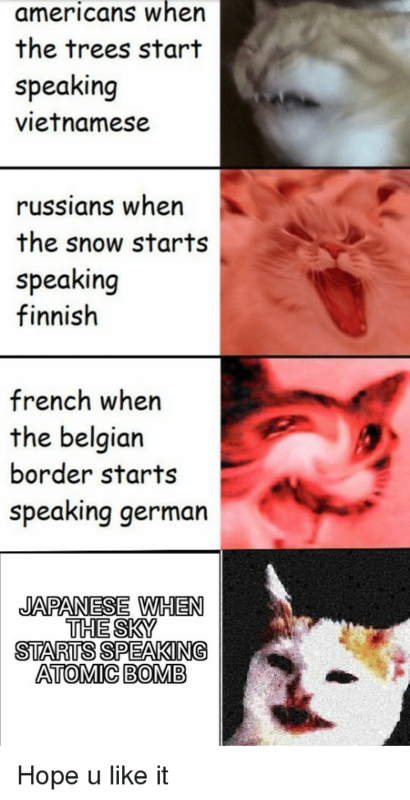 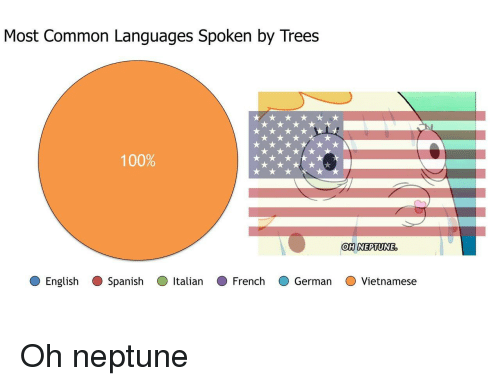 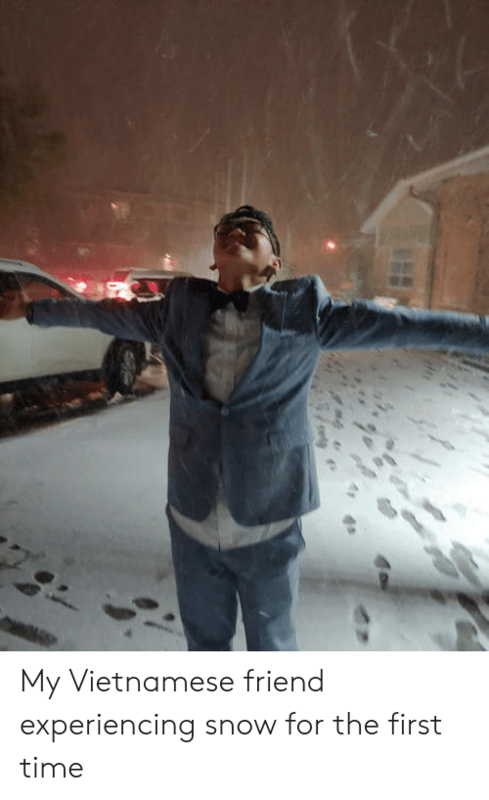 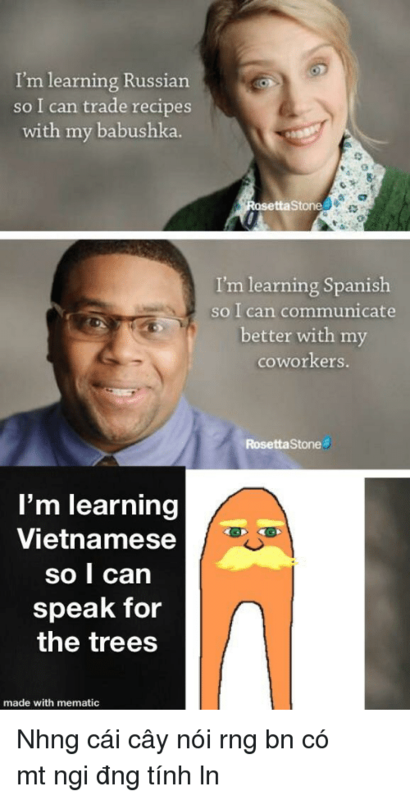 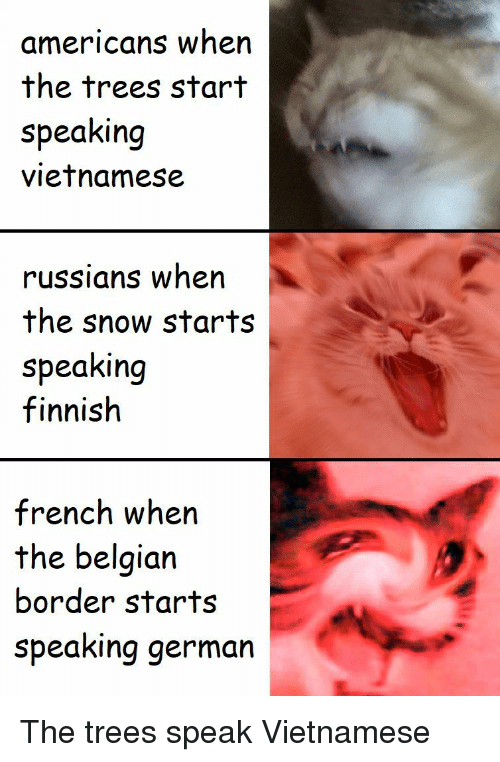 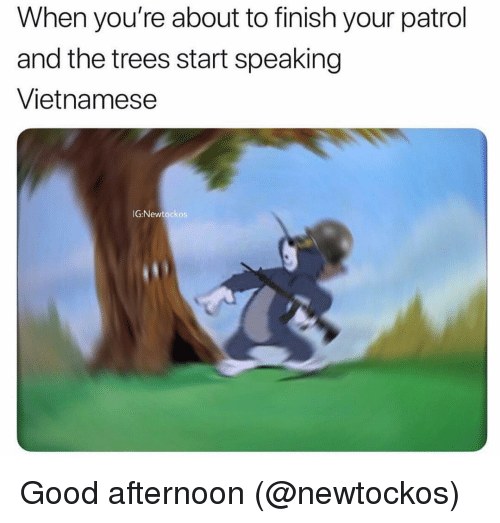 Snow, Trees, and Japanese: americans when the trees start speaking vietnamese russians when the snow starts speaking finnish weebs when the japanese start speaking japanese without subtitles A sad story. 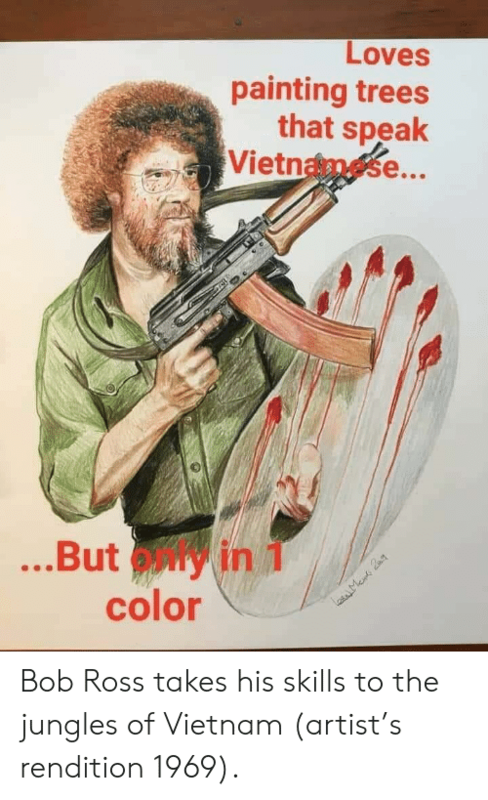 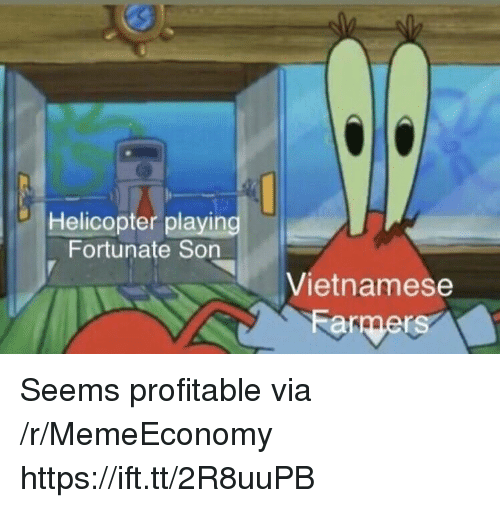 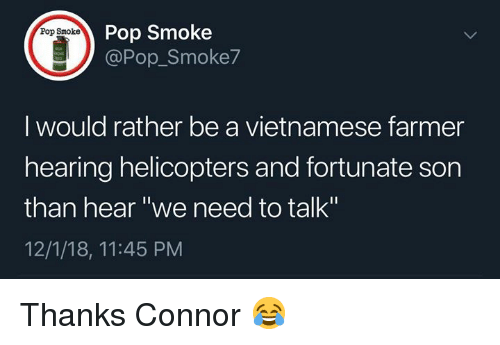 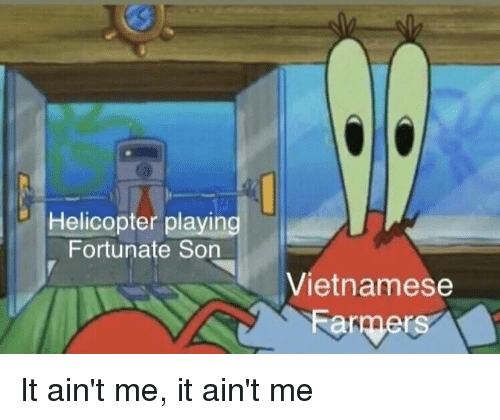 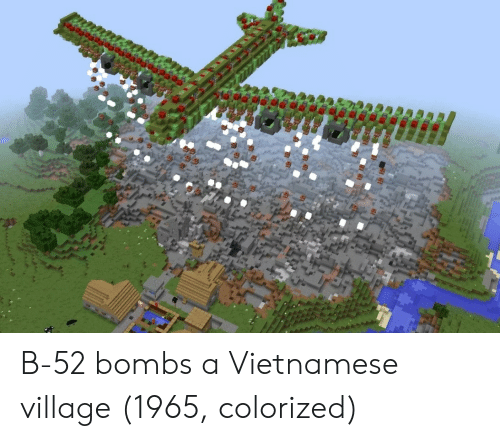 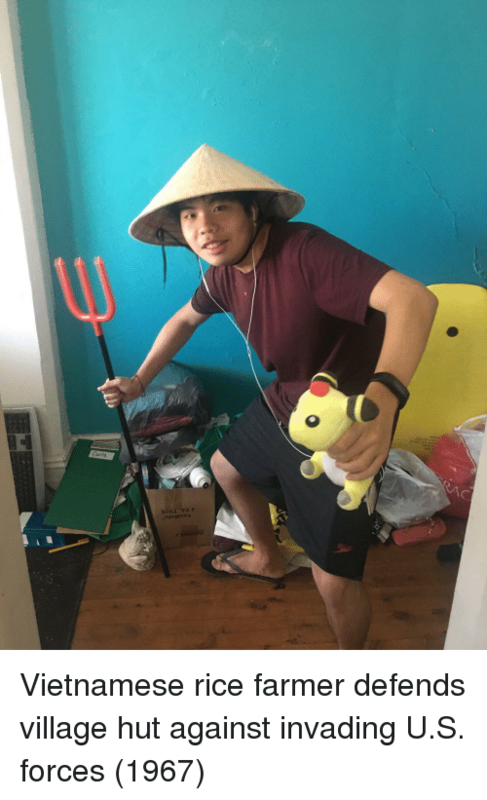 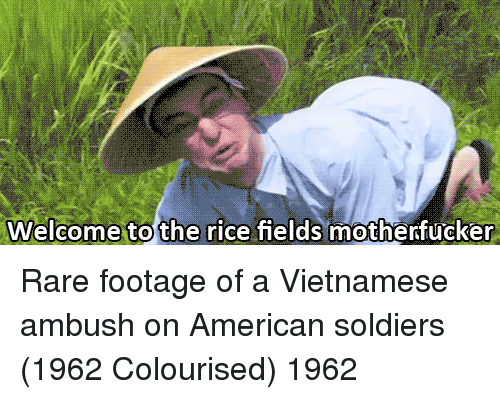 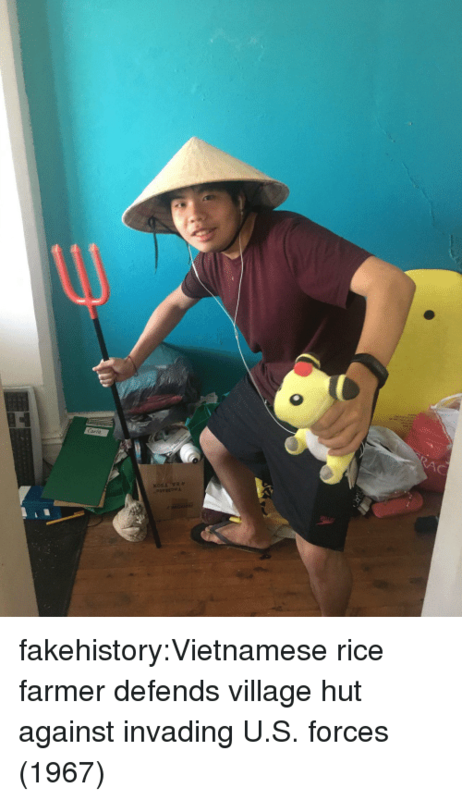 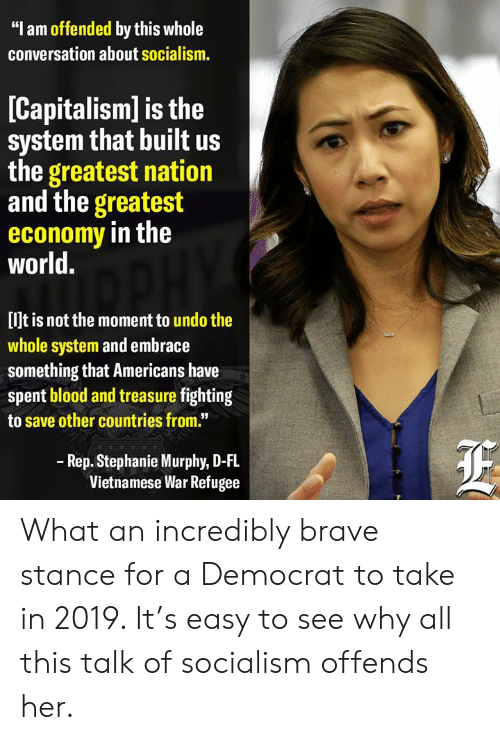 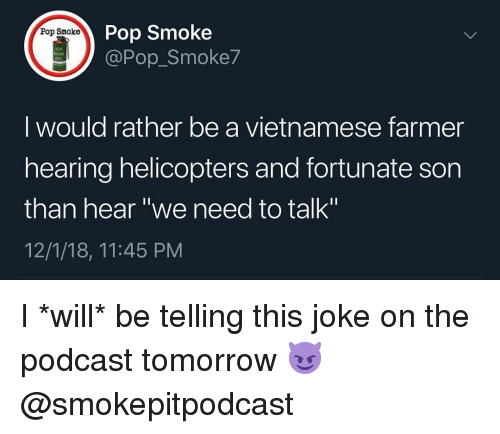 Watch Out, France, and Watch: YOU SHOULDN'T WORRY FRANCE EVERYBODY'S GOTA FEAR ON SOMETHING VIETNAMESE FARMERS WHEREl? 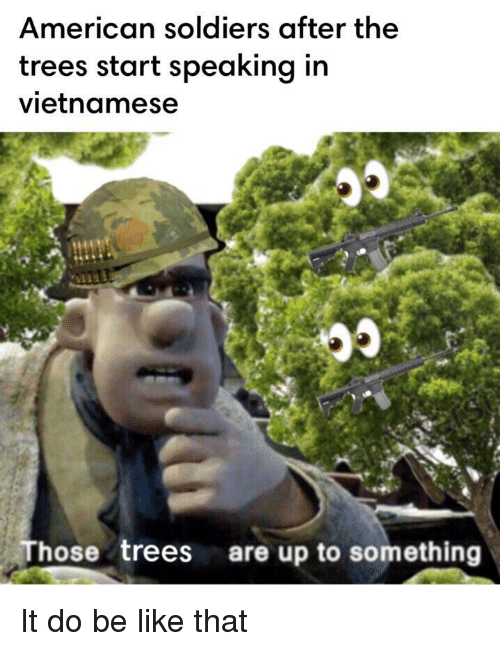 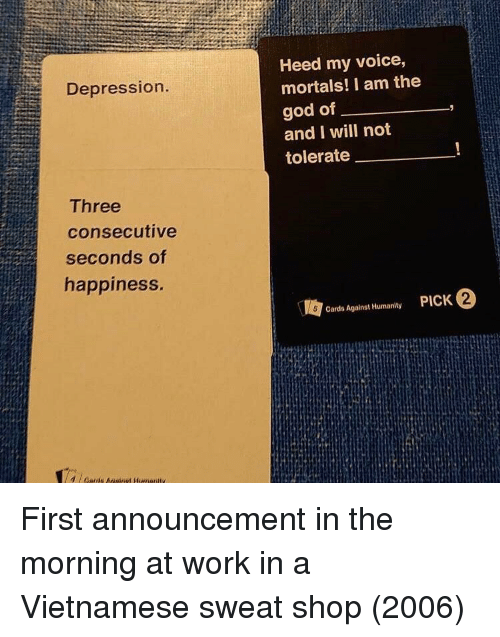 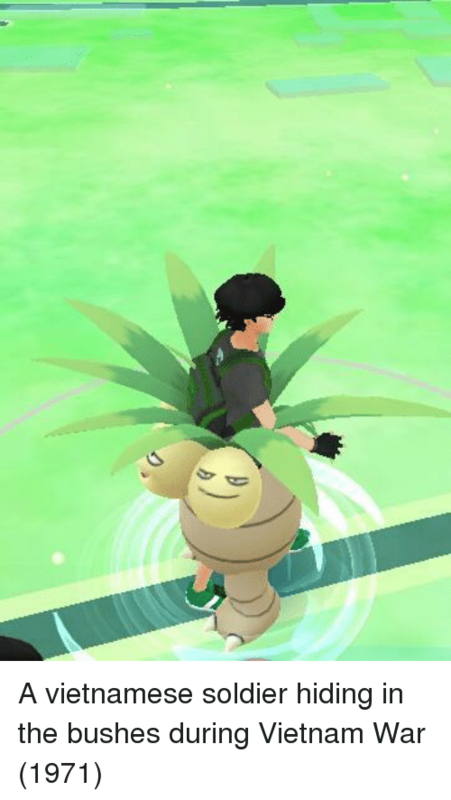 WHERE!? 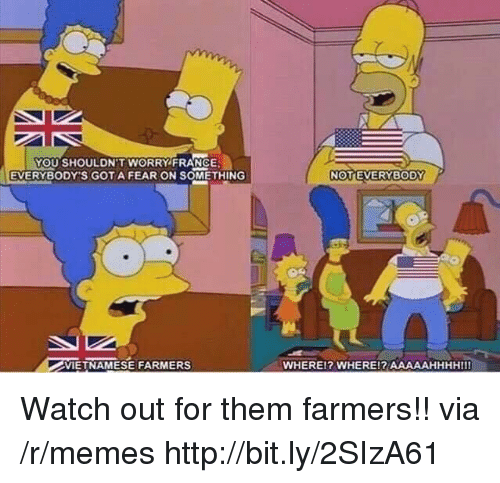 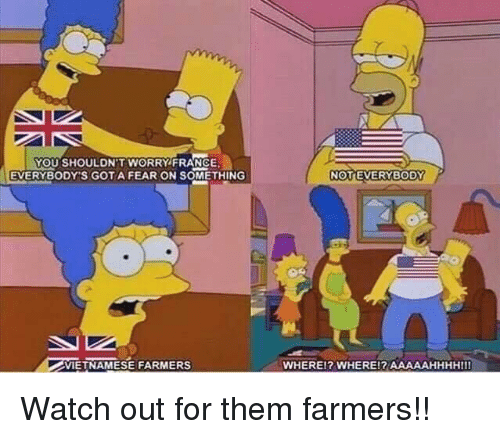 AAAAAHHHHIII Watch out for them farmers!! Watch out for them farmers!! 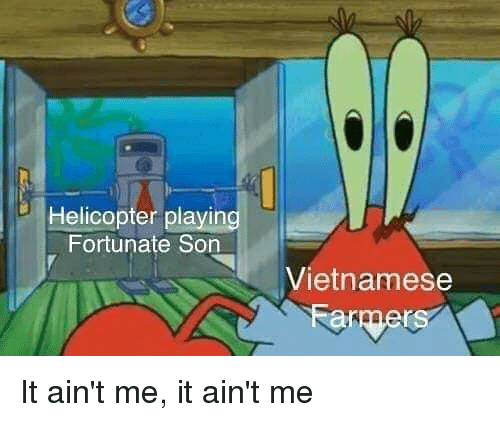 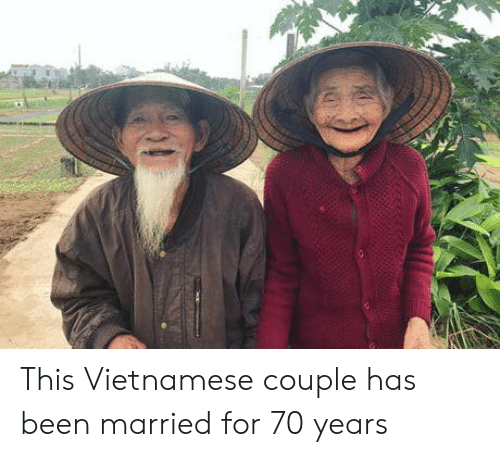 France, Vietnam, and Vietnamese: YOU SHOULDN'T WORRY FRANCE EVERYBODY'S GOTA FEAR ON SOMETHING NOTEVERYBODY VIETNAMESE FARMERS WHEREI? 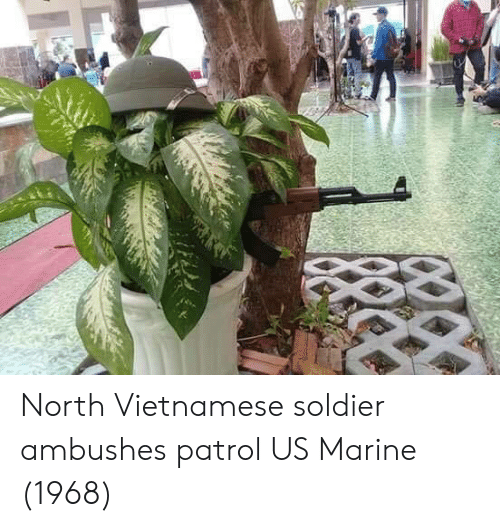 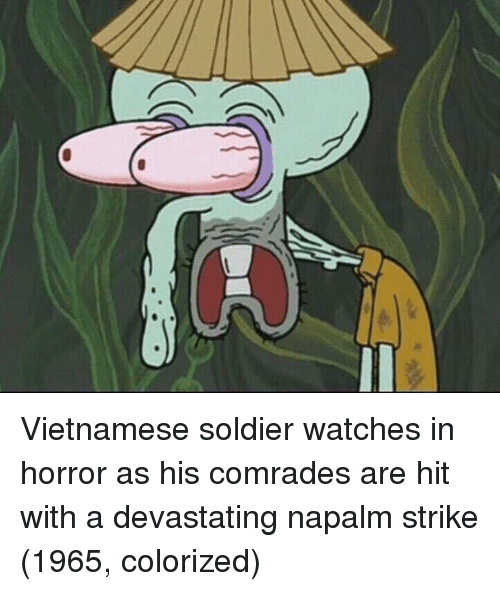 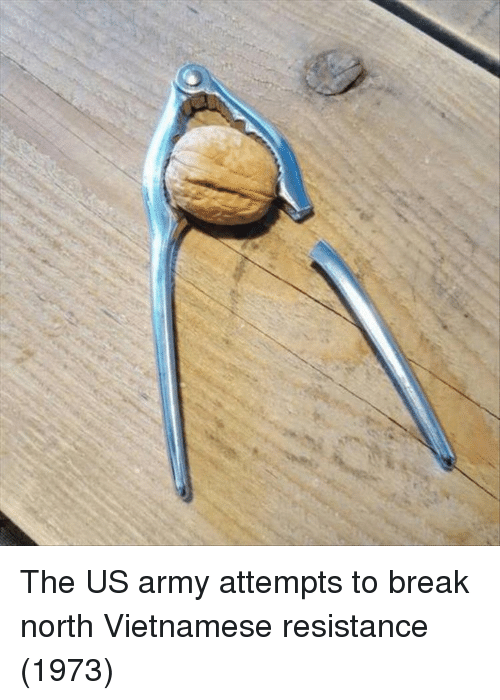 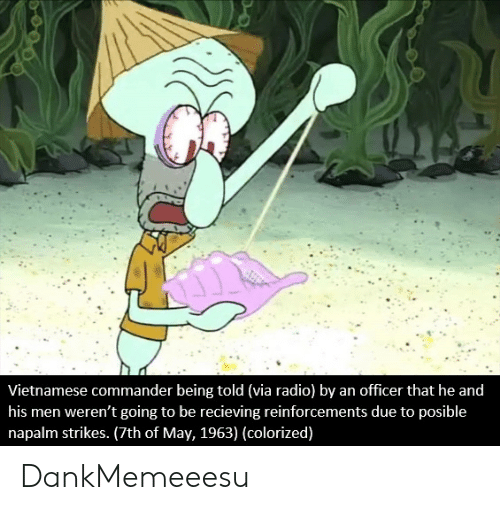 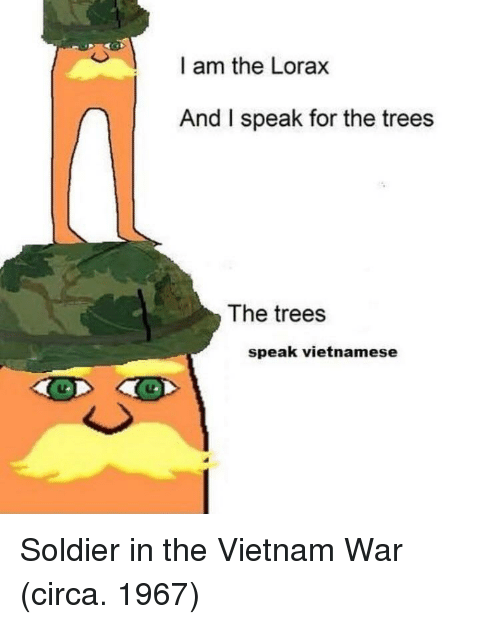 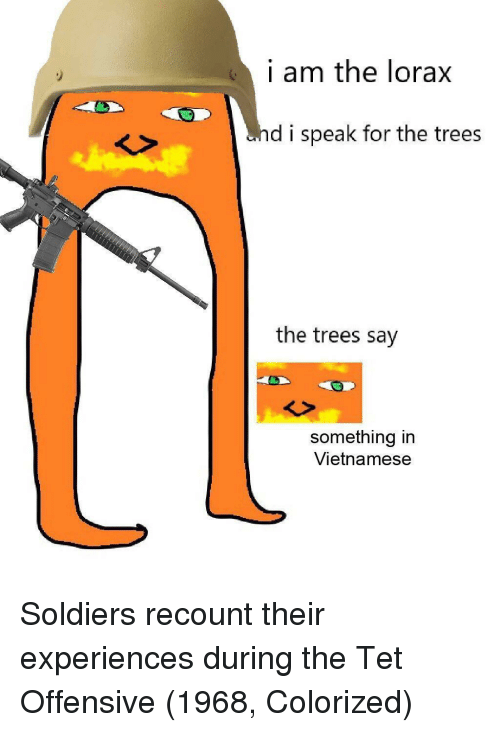 WHERE!R AAAAAHHHHIII USA pulls troops out of Vietnam 1975. 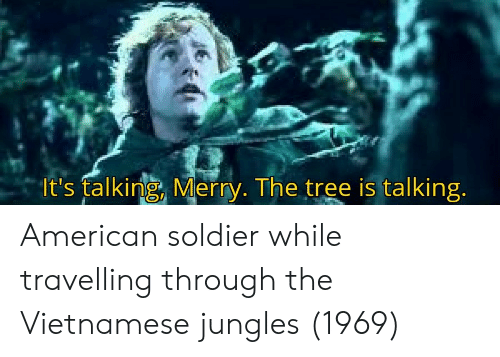 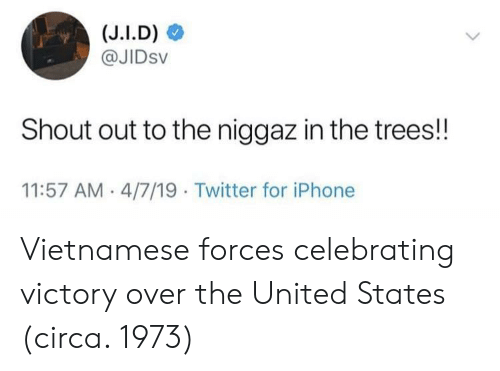 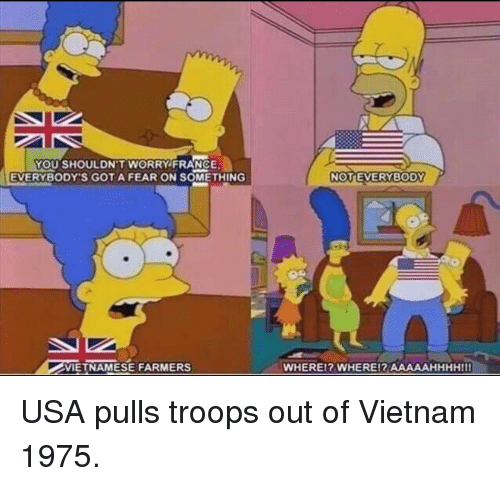 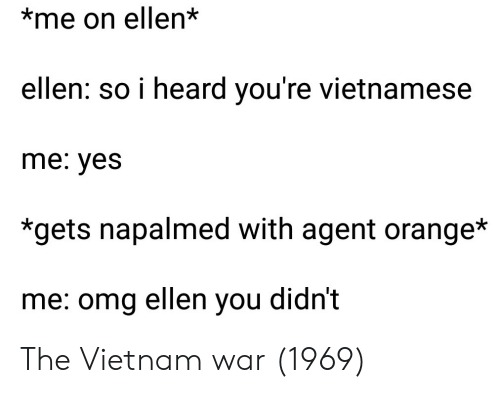 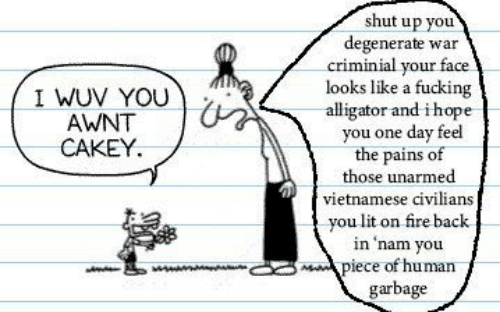 USA pulls troops out of Vietnam 1975. 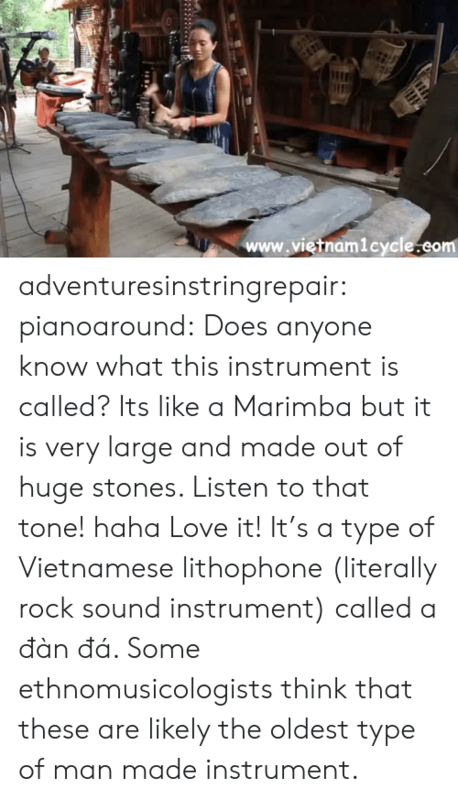 Love, Tumblr, and Blog: www.vietnam1cycle.eom adventuresinstringrepair: pianoaround: Does anyone know what this instrument is called? 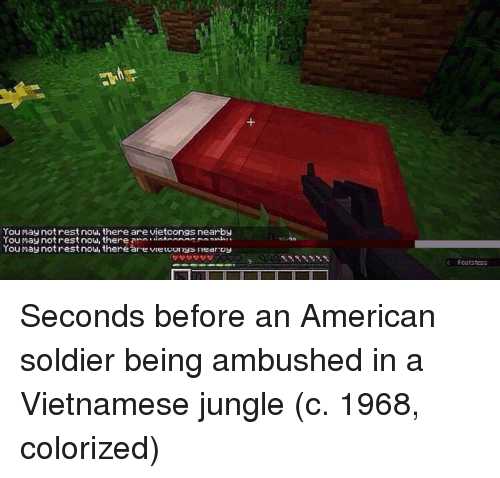 Its like a Marimba but it is very large and made out of huge stones. 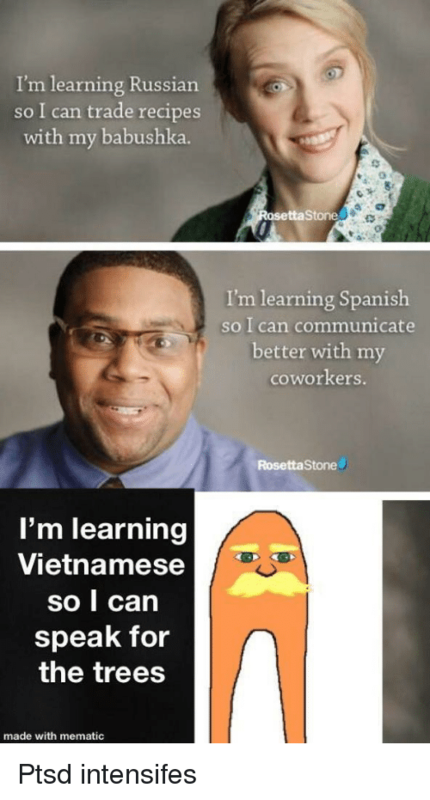 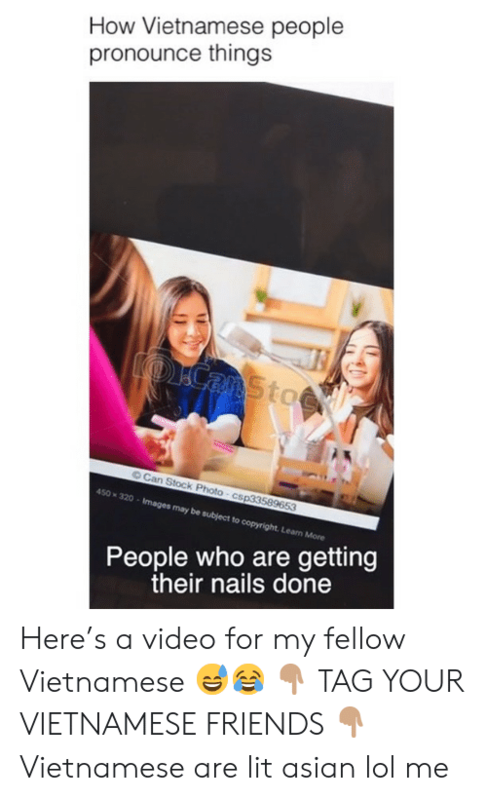 Listen to that tone! 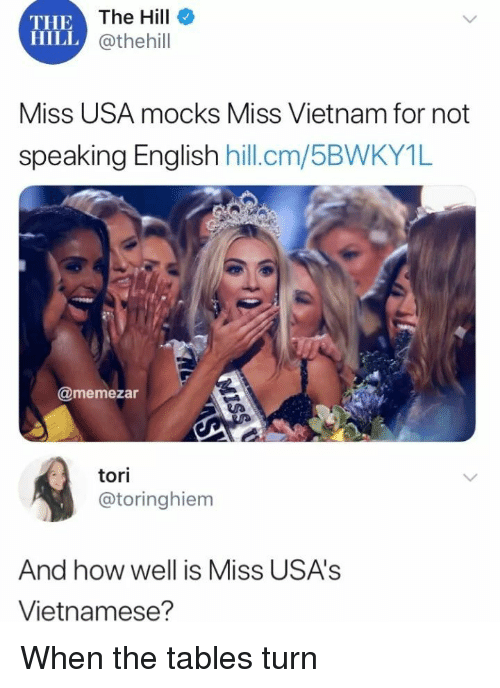 haha Love it! 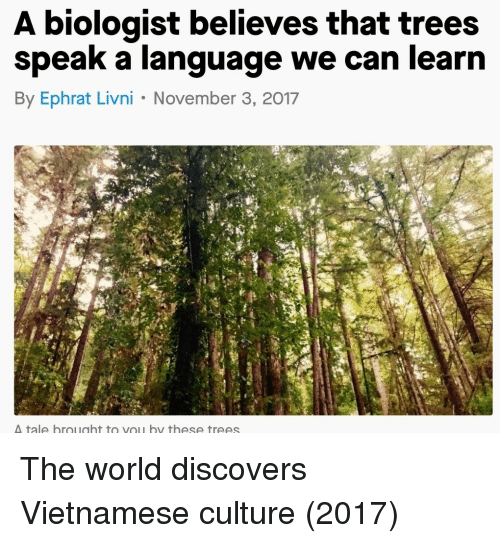 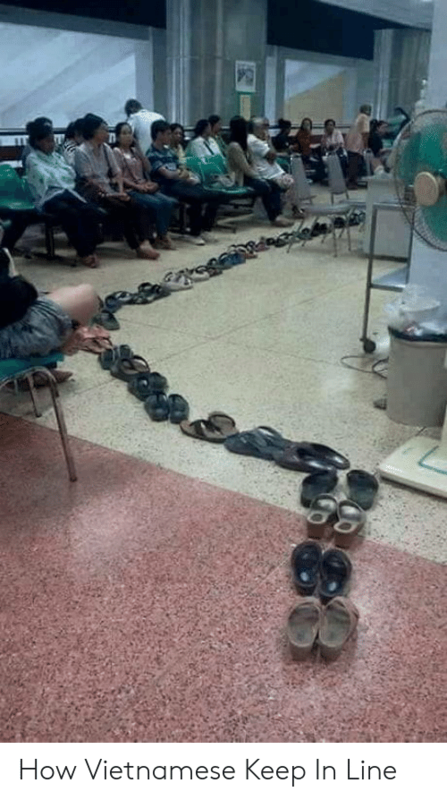 It’s a type of Vietnamese lithophone (literally rock sound instrument) called a đàn đá. 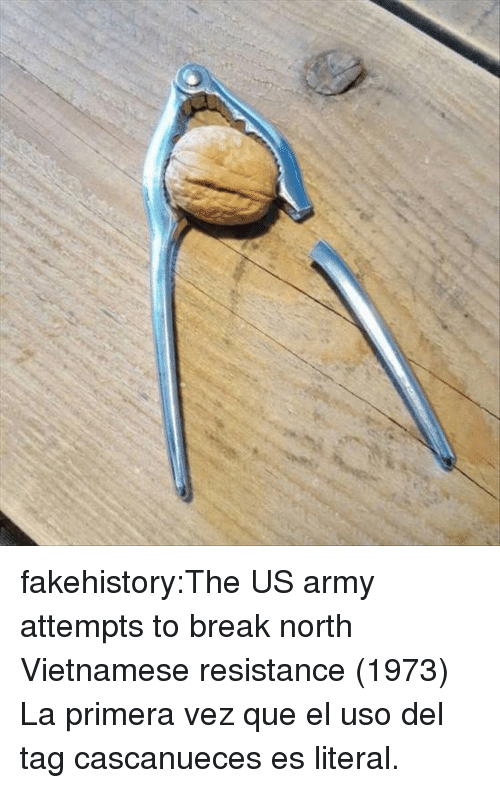 Some ethnomusicologists think that these are likely the oldest type of man made instrument.